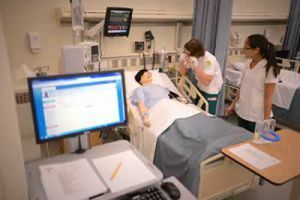 Pensacola State College is the first in this region to earn accreditation from two national agencies for its Bachelor of Science in Nursing (RN-to-BSN) program. The Accreditation Commission for Education in Nursing (ACEN) has just notified Pensacola State that the RN-to-BSN program received accreditation effective retroactive to February 2016. In May, the college’s RN-to-BSN program also received accreditation from the Commission on Collegiate Nursing Education (CCNE), retroactive to September 2015. ACEN and CCNE are two of only three national accrediting bodies in the country recognized by the U.S. Department of Education, according to PSC Director of Nursing Dusti Sluder. Pensacola State’s RN-to-BSN program is now part of a select group holding accreditation from dual agencies. PSC President Edward Meadows explained that the college sought extensive input from the surrounding medical community before developing the BSN program in order to better serve the needs of Northwest Florida. In addition to the BSN program, PSC’s Practical Nursing (LPN) and Associate Degree Nursing (RN) programs also hold the distinction of being nationally accredited. Granted for five years, the ACEN accreditation is the result of an intense, two-year process that included a self-study document, site visit and review by a panel of experts from the accrediting agency. In February 2016, ACEN representatives spent two days on the PSC Warrington campus that houses all nursing programs and measured the BSN program on six standards: mission and administrative capacity; faculty and staff; students; curriculum; resources; and outcomes. Gaining CCNE accreditation was an exhaustive two-year process, as well. It also included a two-day site visit to the Warrington campus in September 2015. CCNE accreditation was based on four standards: mission and governance; institutional commitment and resources; curriculum and teaching-learning practices; and assessment and achievement of program outcomes. Earning national accreditation from both CCNE and ACEN demonstrates that Pensacola State’s BSN program meets the highest standards for quality and integrity in nursing education and prepares professionals to improve health care in the United States, Sluder says. Boasting one of the oldest registered nursing programs in Florida, dating back to 1958, PSC launched the BSN program in January 2011 with 59 students. As an RN-to-BSN program, applicants must be licensed registered nurses with associate degrees to be accepted into the program. Designed to benefit those who are already working as nurses, the BSN program has flexible schedules and online classes so that students can maintain employment while earning the baccalaureate degree. The college’s BSN program earned widespread attention last October when it was ranked third in the nation by Affordable Colleges Online for offering academic rigor, student support and affordability for online learning. 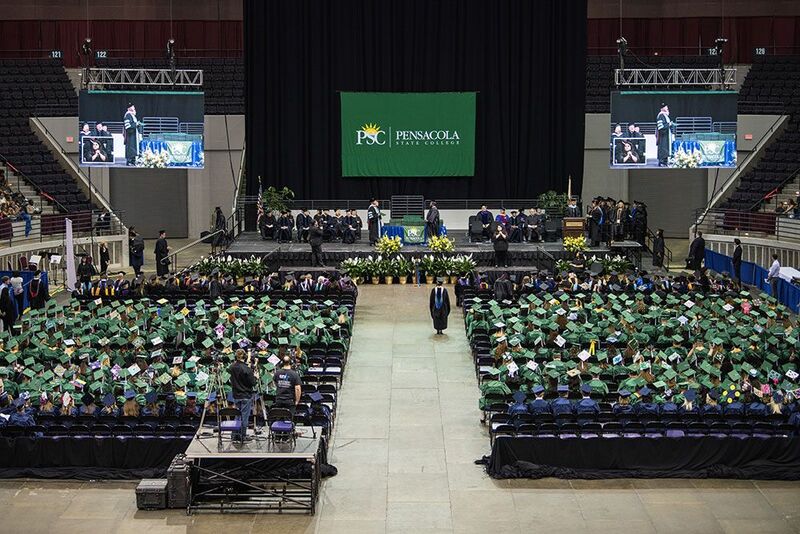 Data used to determine this ranking was based on cost-to-quality criteria including student-faculty ratio, percent of students receiving financial aid, academic and career counseling, and six-year graduation rate. To date, 83 students have graduated from the college’s RN-to-BSN program with 92 percent employed within the field or continuing in higher education. ACEN is located at 3343 Peachtree Road, NE, Suite 850, Atlanta, GA 30326, Ph: 404-975-5000; Fax: 404-975-5020; www.acenursing.org. CCNE is located at One Dupont Circle, NW, Suite 530, Washington, DC 20036 Ph: 202-463-6930; Fax: 202-785-8320; www.aacn.nche.edu/ccne-accreditation.